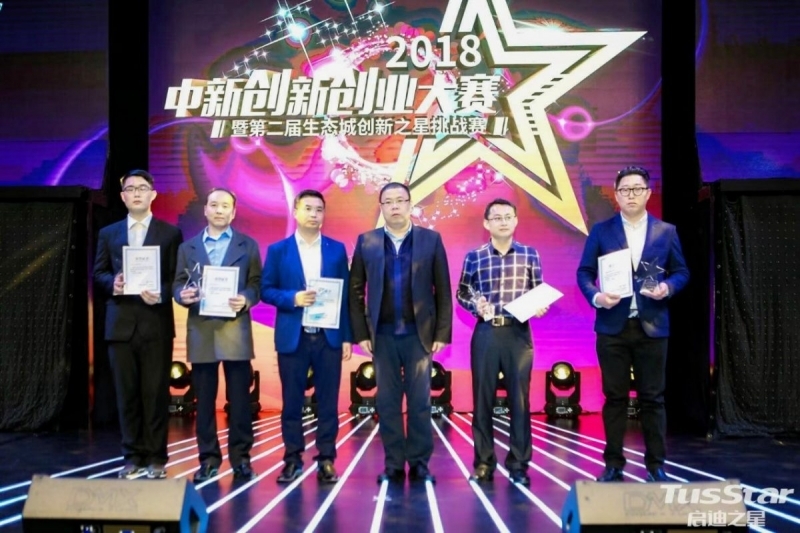 China, 1 November 2018 – i-Sprint’s AccessReal, the anti-counterfeit, track and trace, brand protection solution won the third place in the 2nd Eco-city Innovation Star Challenge organized by Sino-Singapore Tianjin Eco-city Management Committee and supported by Singapore Ministry of National Development. 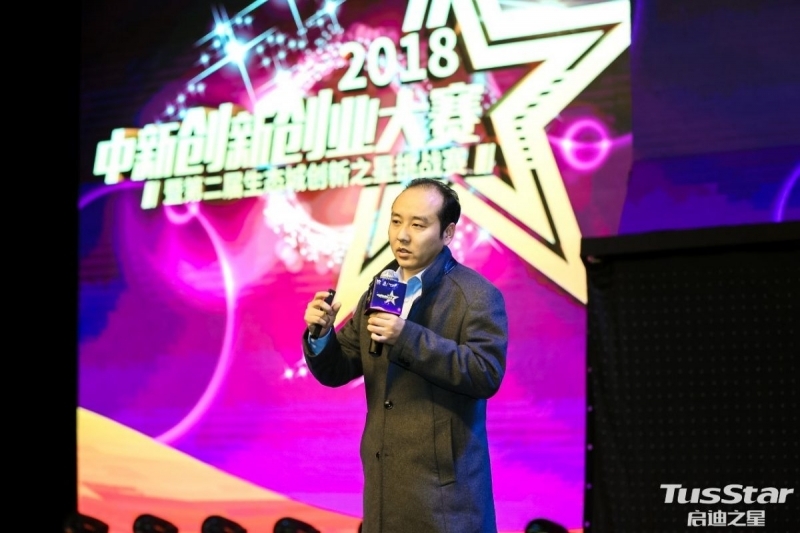 The challenge was held in Tianjin on 31 October 2018. 100 projects from Singapore, Tianjin, Beijing, Shanghai, and Hebei were submitted for the challenge. Of which, 18 projects stood out and entered the finals. Beijing An Xun Ben (安讯奔), part of i-Sprint Group, presented AccessReal in the finals and received good responses from the judges. We are pleased that AccessReal won the third place in the Eco-city Innovation Star Challenge. For more information on AccessReal, please click here.